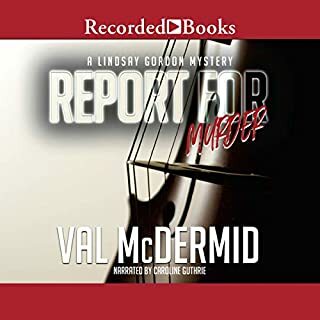 I love Val McDermid's books and looked forward to this one. 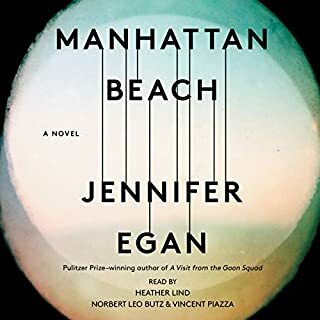 I did not realize that this was one of her earlier novels; i thought it new having preordered.. it seemed to drag on at times; a lot of dialogue. It is definitely not like her Tony Hill novels that keep you on the edge of your seat. I loved the narration! Overall, great book; characters, plot , had me until the end! I didn't want to stop listening. 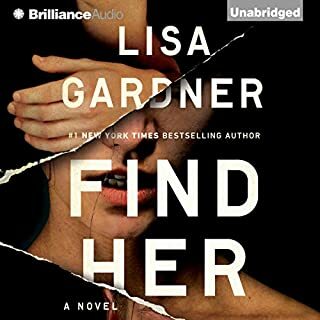 I will certainly look for more Lisa Gardner books and narrator.